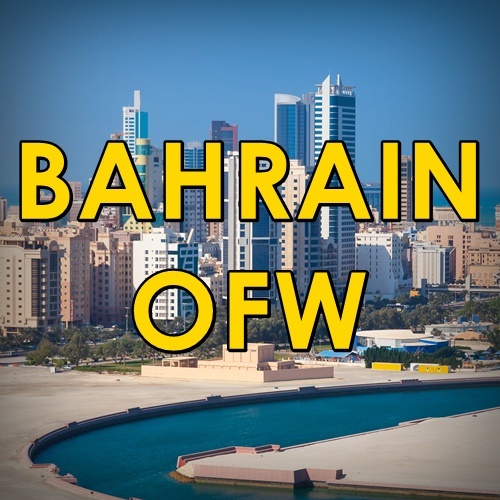 Many expats, including overseas Filipino workers (OFWs), work in Bahrain to support their families back home. 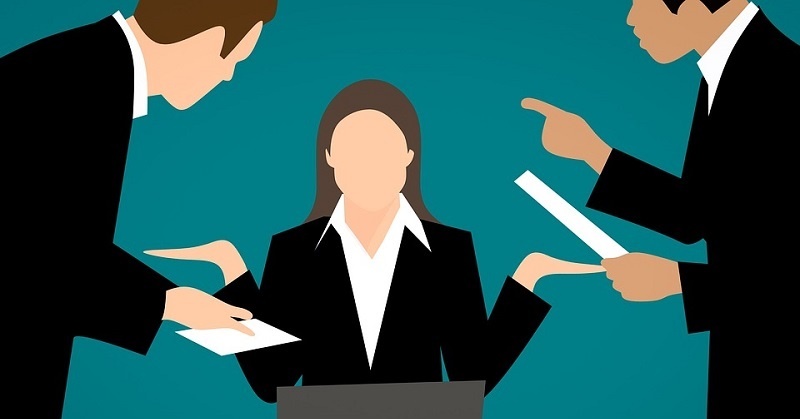 Just like others around the world, however, some employees encounter problems at work — concerns that may need to be filed with legal authorities. One such problem is to be reported “absent” by an employer without justifiable reasons. If you have experienced this, or any other situation that you think tramples on your rights as a worker, you may file a complaint with the Labour Market Regulatory Authority (LMRA). NOTE: Documents include attendance sheets, salary statements, resignation letter, and other files that prove or support your complaint/grievance. Go to the LMRA Expatriate Services and Protection Center. Proceed to the Grievances’ Unit Counter. Submit your letter along with the required documents. Await further instructions as LMRA addresses your grievance/complaint. Be sure to file your grievance/complaint with LMRA as soon as possible. Grievances/complaints filed more than two (2) years and 30 days since the labour contract issuance will no longer be accepted. DISCLAIMER: The above guide is presented for information-sharing purposes only. To learn more about how to file a complaint/grievance as a worker, please contact the LMRA Expatriate Services and Protection Center by calling +973 1 750 6055 or by visiting their official website.